Just A Page Filled With Gratitude! 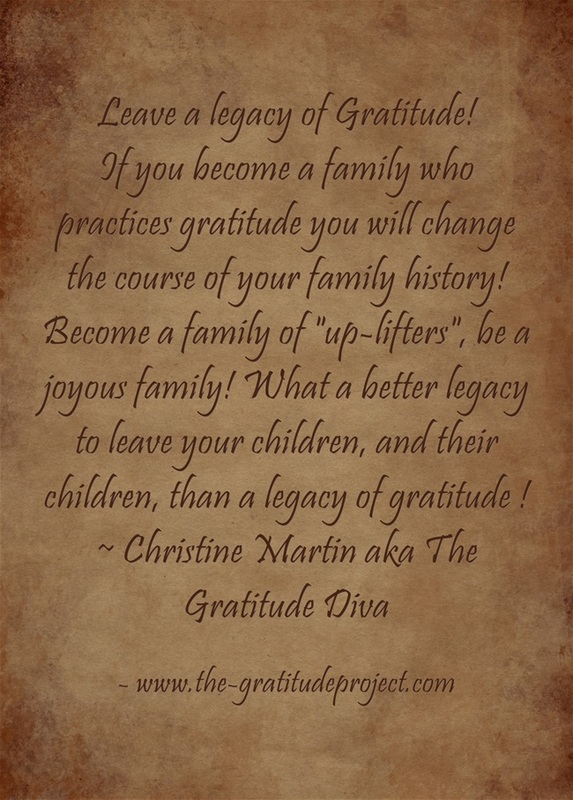 Who Is The Gratitude Diva? ← Be Your Own CHEERLEADER!! Text to Join The Newsletter! It’s What You Do When Nobody Is Looking!